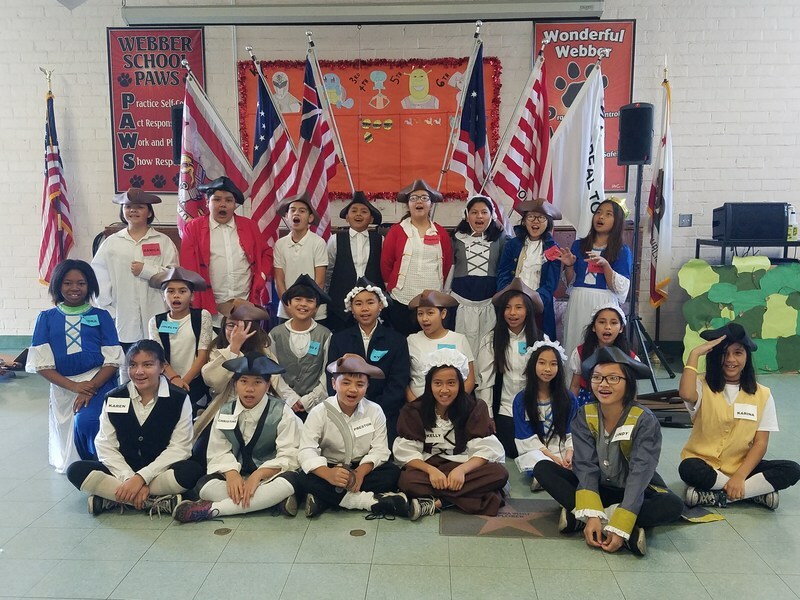 "A Walk Through the American Revolution"
Fifth Graders had the opportunity to perform in a reenactment of the events that led up to the American Revolution. Students were eager to express their creativity during the first session of Webber's Holiday After-school Arts & Crafts! in the primary class, we talked about what art is and the different types of art. During this session, we used tempura paint, paper plates and googly eyes to make a family of waddling penguins. Our upper graders experimented with watercolors to create a beautiful work of art. 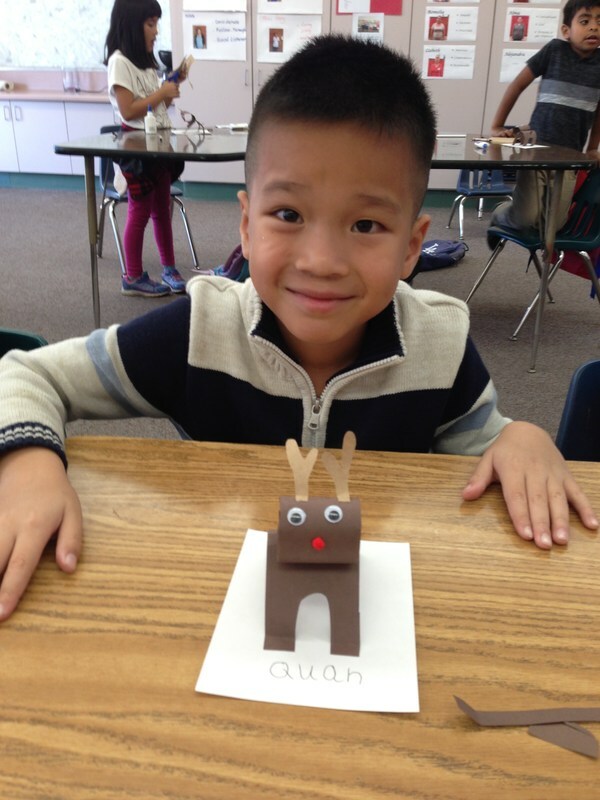 During the second session, primary students made a 3D reindeer. We talked about the difference between 2D and 3D art. Some examples of 3D art are sculptures, origami, and even pop-up books. Students were excited to create their 3D reindeer! It's fun to learn about the many forms of art!